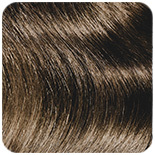 Get instantly thicker-looking hair with HAIR BUILDING FIBERS by KeratinMD™. Our breakthrough solution for hair loss and thinning hair is designed to provide long-lasting, natural-looking coverage and dramatic results, so you can feel the confidence that comes with a great-looking head of hair. 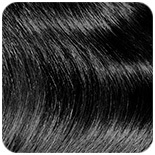 Our breakthrough HAIR BUILDING FIBERS are specifically designed to be undetectable. They won’t run or leave embarrassing stains on clothing or furniture. 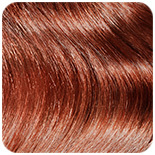 This is because, unlike other hair thickening products, we use a unique colour-locking coating. 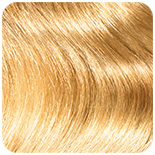 Best of all, they look completely natural in bright sunlight for any shade of hair, even hair with highlights. The fibers won’t budge through wind, rain or exercise – in fact, they won’t remove until you wash it out with shampoo. For best results, set fibers with HAIR BUILDING FIBERS FINISHING SPRAY and style with HAIR BUILDING FIBERS APPLICATOR COMB, designed with four sides for optimal styling. 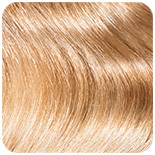 Our finishing spray increases the bond between our organic KeratinMD™ fibers and your natural hair. 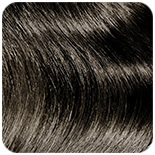 Your hairstyle will last longer and look more natural, with added shine and volume. STEP 1: Apply to clean, dry hair after styling. 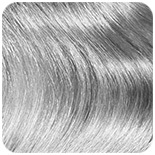 Hold Hair Building Fibers 2-3 inches away from scalp, and sprinkle the fibers onto desired areas until scalp is no longer visible. STEP 2: Pat and shape the areas with your hands to scatter the fibers within your hair. 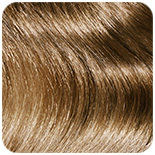 For longer hair, use fingers or brush to scatter the fibers over the length of the hair for even coverage. Try the KeratinMD™ Applicator Comb for added precision and superior root application. STEP 3: For best results, follow with the KeratinMD™ Hair Building Fibers Finishing Spray for an even longer-lasting look.